Sina Weibo, China’s most popular Twitter-like service, is taking a leaf out of its US-based peer’s book with the introduction of in-line advertising, better known as ‘sponsored tweets’ or ‘Weibo Tui Guang’. The advertising model, its latest monetisation stream, was spotted by Techweb (via Tech In Asia) after BMW China was seen using the system to gain exposure and reach beyond its existing 480,000 plus Weibo followers. The promoted Weibo service is currently in closed testing, according to a Sina Weibo spokesperson’s comments to Techweb, with a number of high profile brands like BMW, and Chinese travel agent Ctrip, among the first to use it. 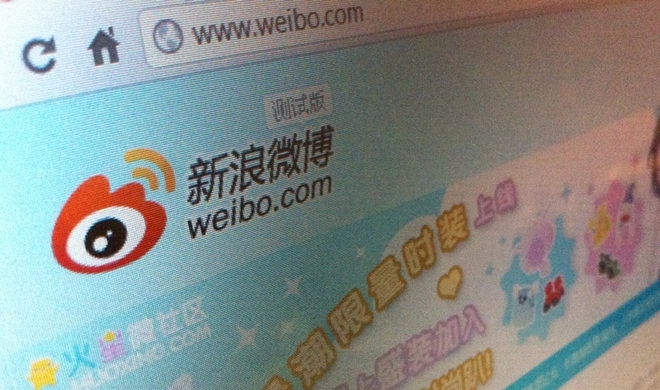 Exact details of how Weibo Tui Gang will work are unclear at this stage, since there are no official details on the site. The company may well follow Twitter’s lead and all provide a number of options to advertisers, and roll the service out across its mobile apps. Twitter introduced Promoted Tweets in April 2010 and, just last week, it revealed its advertisers can now tailor their tweets to specific regions and/or specific devices, providing an opportunity for brands to engage and target audiences with greater precision. Sina Weibo has more than 300 million registered users but, following the government’s introduction of a real-name validation policy which impacted its numbers, the firm has ceased providing details of how active that userbase is. Such a figure is important for advertisers that are keen to note the size and scope of the audience that they can target. Equally, post-campaign figure are important too, and it remains to be seen how Sina will tackle that issue without disclosing its sensitive user data information. Sina has introduced a number of new features — including VIP membership — of late, as it seeks to increase its revenue to help cover the significant overhead costs that the company bears.